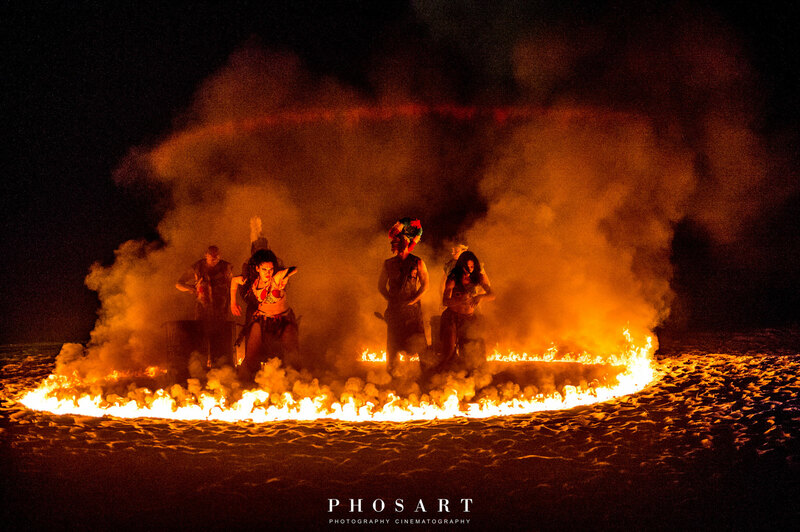 Jungle, fireshows, dance, percussions, all from Africa. Our new project, a jaw-dropping show, is on air! 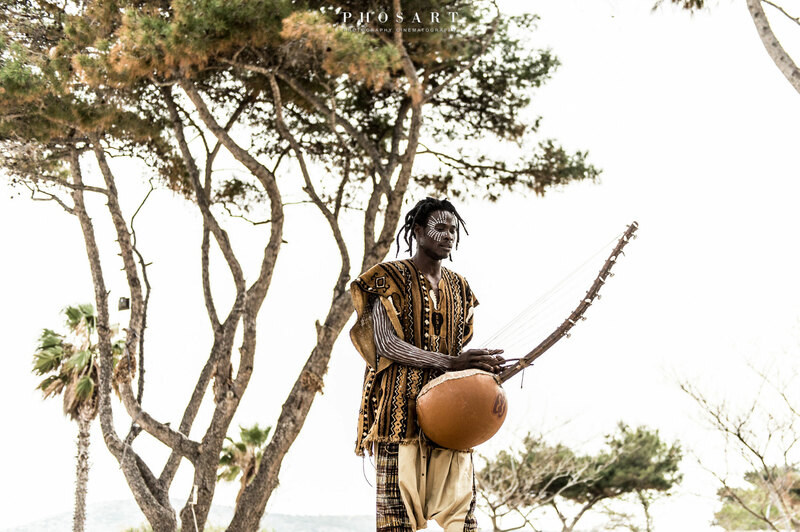 Inspired by the rich cultural heritage of West Africa – and always with respect to its people -, Black and White Drums produces and brings to life a new breathtaking project. 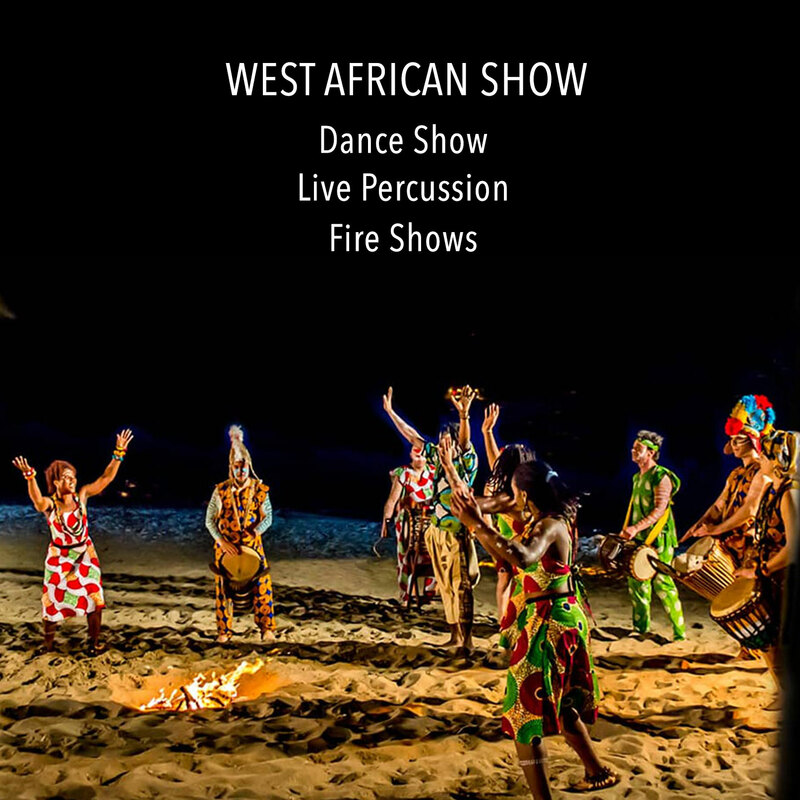 West African Show features dancers, musicians, costumes, props, body-painting, fire shows, professional lighting design and more, combining in a unique way traditional African music and dance with Western style entertainment. 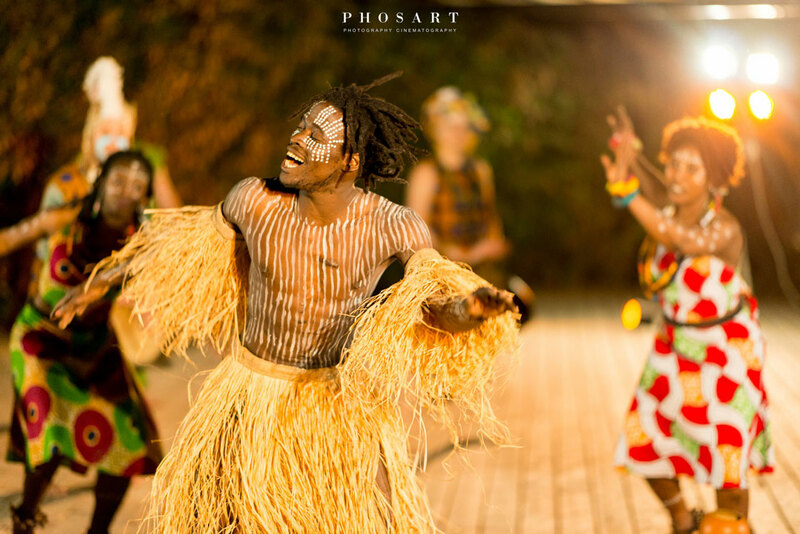 The particular show serves as a fresh idea for thematic events and guest entertainment and can be integrated to many kinds of social and corporate events. 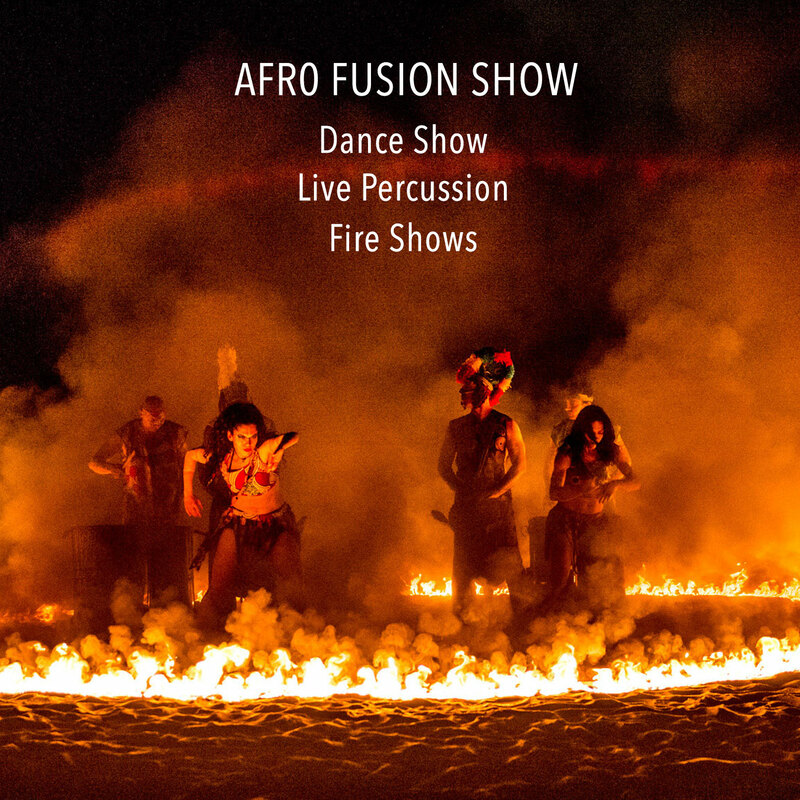 Afro Show features dancers, musicians, costumes, props, bodypainting, fire shows, professional lighting design and more, combining in a unique way traditional African music and dance with Western style entertainment. 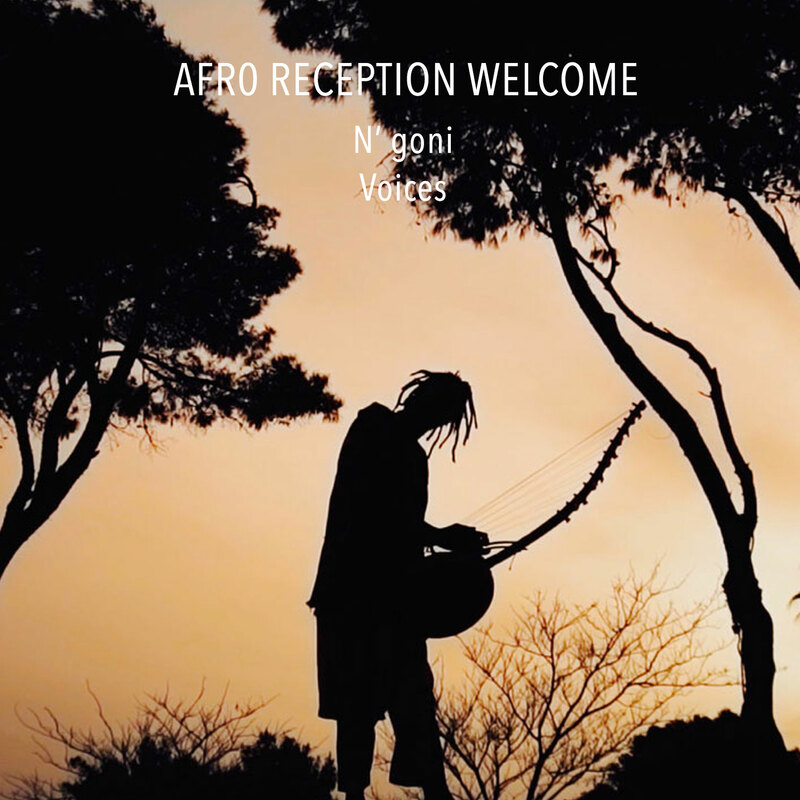 Ideal for thematic social & corporate events.